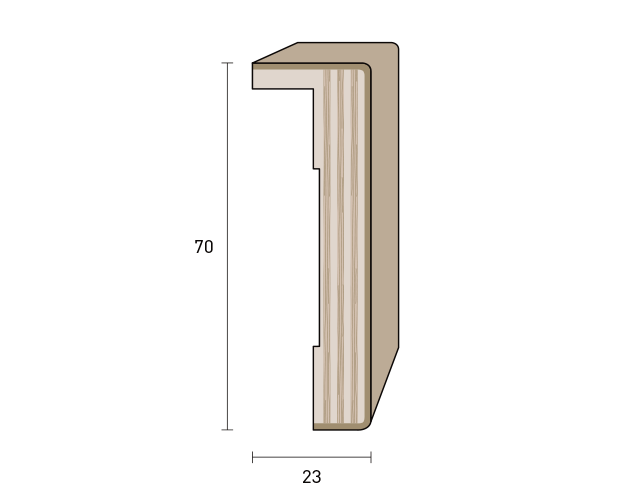 Door profile - 65 x 10 mm. 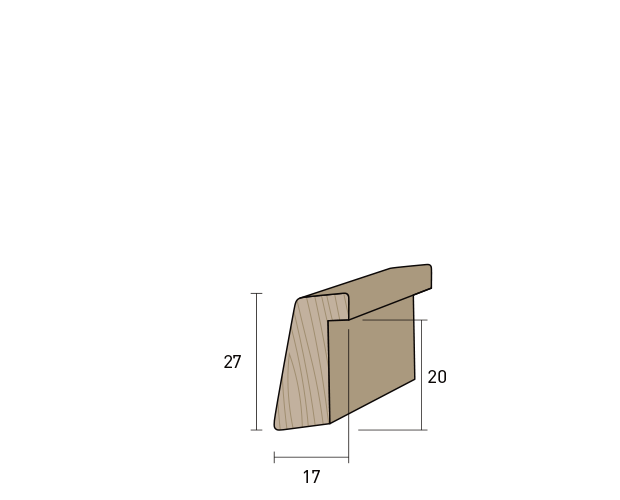 Door profile beveled - 70 x 10 mm. 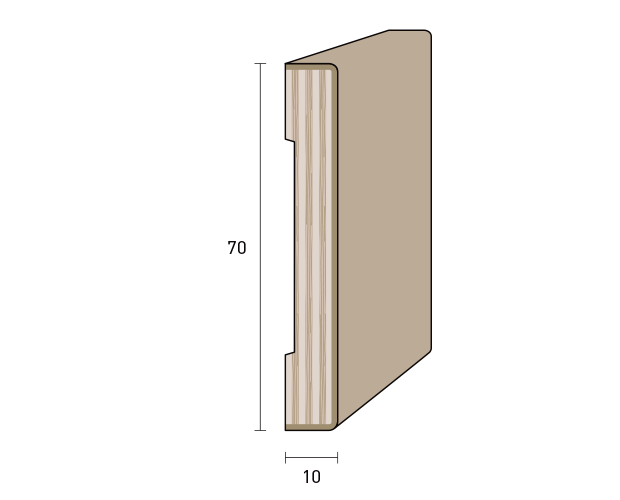 Door profile with tongue - 70 x 30 mm. 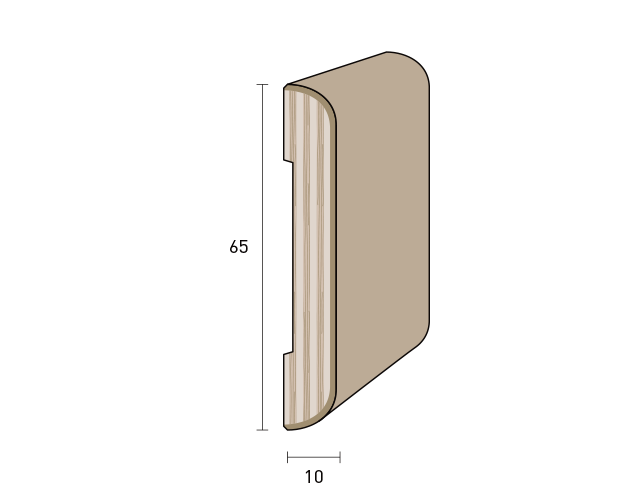 Pane-holder - 27 x 17 mm.